Don't let anything stand between you and your pickles! You'll flip over this simple life hack. 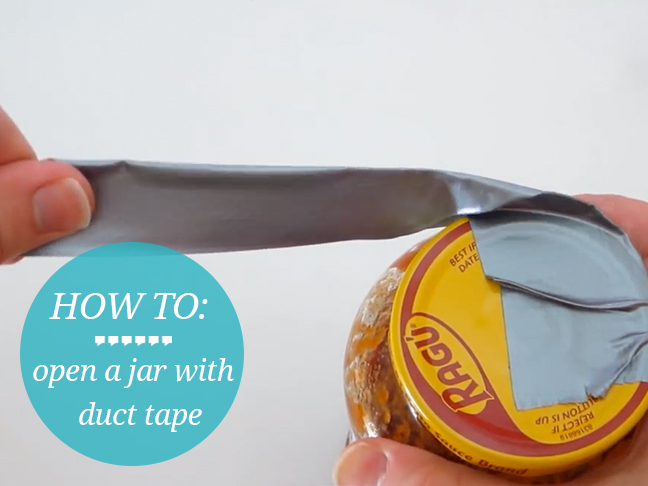 See how to open jars with tight lids by using nothing more than a piece of duct tape. Check out more video hacks for moms, or see our entire collection of videos for moms!